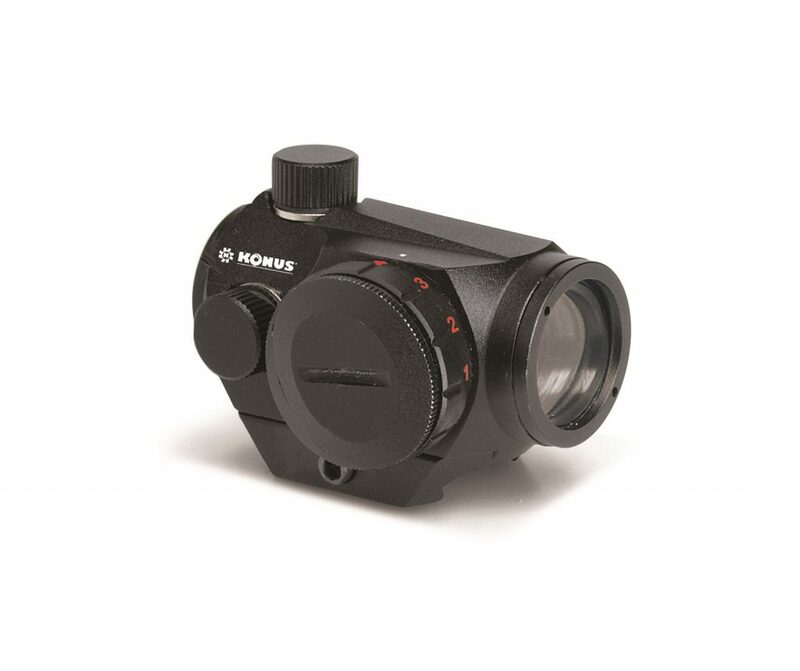 The sight-pro Atomic 2.0 is a revolutionary new electronic sighting device that is the smallest traditional Red/Green Dot on the market. Although extremely rugged and designed to withstand the most powerful firearms, the Sightpro Atomic 2.0 is so light (4.3 oz) and compact that it can be mounted on pistols, archery equipment and shotguns, as well as traditional hunting rifles. Its base is dual and fits a Weaver and .11mm dovetail rails.